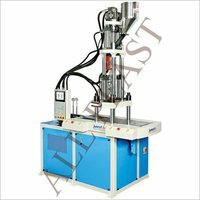 Amrut Brothers, with decades of rich experience, is well known manufacturer and exporter in India for offering varied types of all plast brand Plastic Moulding Machines. We have never looked back after the establishment of our firm, and have also have the capability of providing superior and optimal output to our esteemed patrons. This is the reason, we have reached new heights of success in the industry. 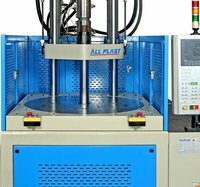 Besides, our range is generally utilized in several industries for the manufacturing purpose of different kind of parts or components. Empowered to fulfill the variegated needs of our customer from several industries. 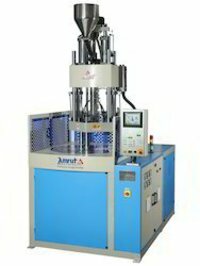 Further, we have a hi-tech production unit that is established in the most advance & industrial area in Ahmedabad -India.